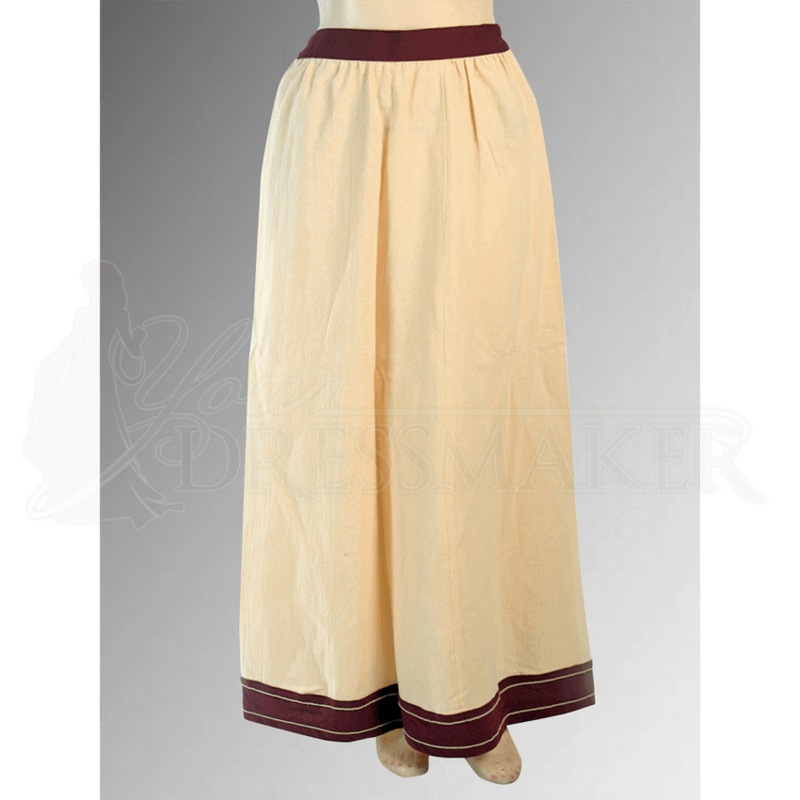 The Peasant Maiden Skirt Cr. 259 is available in limited quantities. 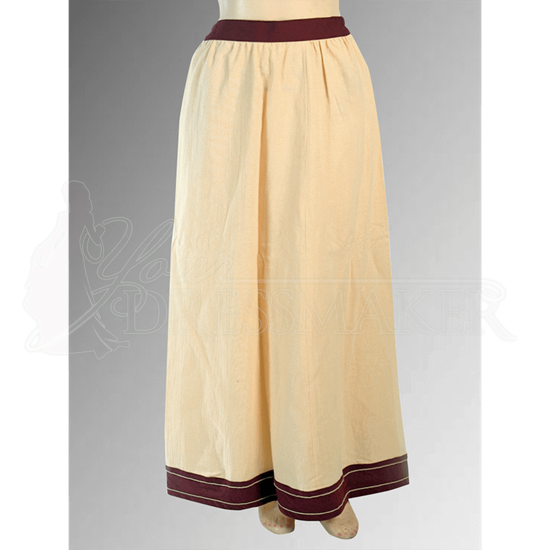 It is availabe at this discounted price in only the color and sizing described here. This is a final-sale item. Any accessories (belts, hats, jewelry, et cetera) pictured are not included with the listed item, unless otherwise noted.